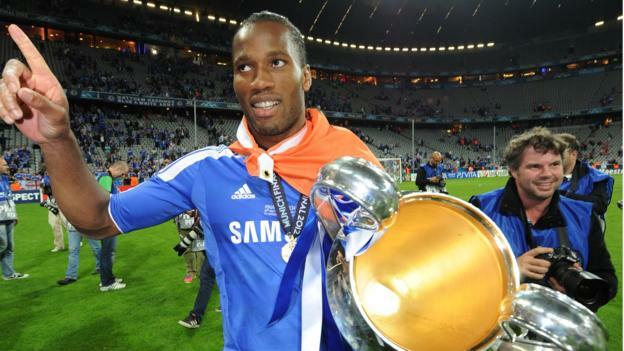 Chelsea legend Didier Drogba has confirmed his retirement from playing, ending “an amazing 20 years”. The Ivory Coast striker, 40, had two spells at Chelsea, scoring 164 goals in 381 games and winning four Premier Leagues and the 2012 Champions League. He spent the last 18 months of his career with US side Phoenix Rising, the club he co-owns. “After 20 years, I have decided to put an end to my playing career,” he told BBC World Service’s Sportshour. It had been expected Drogba would retire after the United Soccer League Cup final earlier this month, with his last game a 1-0 defeat by Louisville City in the final of the United States’ second tier. “It’s the best way to end, helping some young talent to develop,” he said. 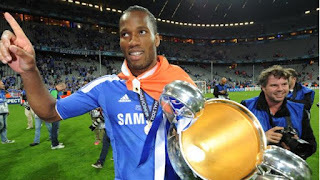 He moved to Marseille 18 months later – and the following year completed a reported £24m move to Chelsea, where he had the best spell of his career. 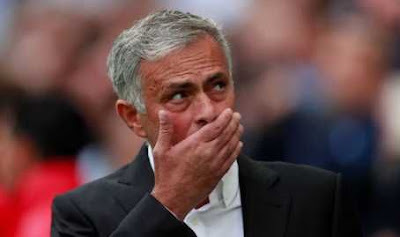 He scored seven goals in 2014-15, winning a fourth Premier League title and a third League Cup, leaving the club as their fourth highest scorer of all time. In 2015, he joined Major League Soccer side Montreal Impact and then became player-owner of Phoenix Rising. He scored 65 times in 105 caps for the Ivory Coast, playing in three World Cups and being named African Footballer of the Year twice.